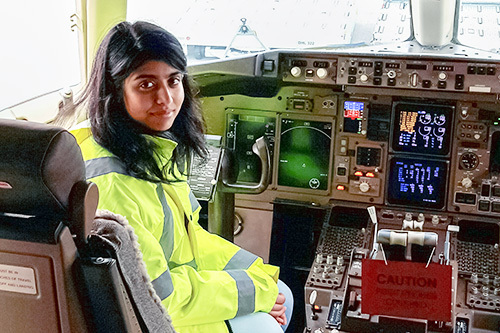 "Although I have been working at my placement for only four months, I have learned a variety of aircraft engineering-based skills." We are an international team of over 350,000 shipping professionals, united by a passion for logistics. And we work in a unique environment. DHL is as innovative as a start-up, with the power of an international organisation.